What does the term “clean beauty” mean to you? Maybe you look for paraben-free skin care, maybe sulfates are your main concern, or maybe you have a laundry list of ingredients you won’t touch. Whatever your stance, read on to learn what to look for the next time you’re shopping for skin care. 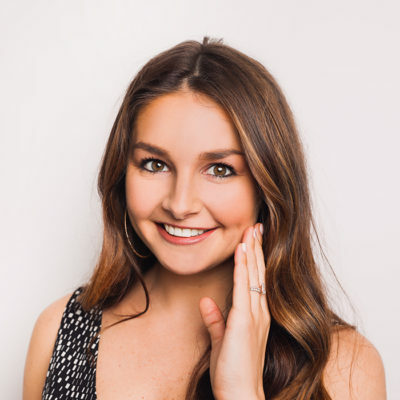 Clean beauty has become more than just a buzzy trend. One could argue that it’s a movement. 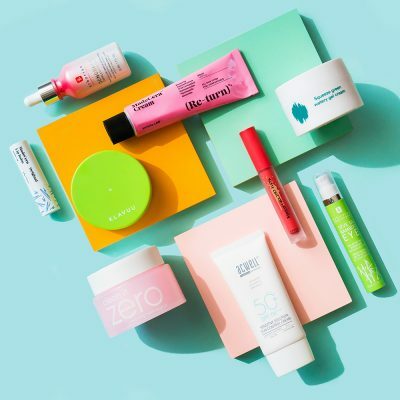 Brands and retailers are becoming increasingly more transparent, and consumers more discerning when it comes to what ingredients they will and won’t apply on their faces. It’s important to point out that like many blanket skin care industry terms, clean beauty really has no set definition. Keep this in mind when shopping for products or reading articles; it’s easy to be misled. However, this also means that you get to decide what clean beauty means for you and your lifestyle. We were curious to find out what ingredients Klog readers aren’t into, so we recently posted a poll on Instagram. While 71% of you said you like to avoid sulfates and 67% look out for artificial fragrance, you were divided on whether or not you’re ok with using products that contain mineral oil and parabens. Whatever answers you chose – or would have chosen – there’s no right or wrong here. What’s important is knowing that you have options, if you so seek them. 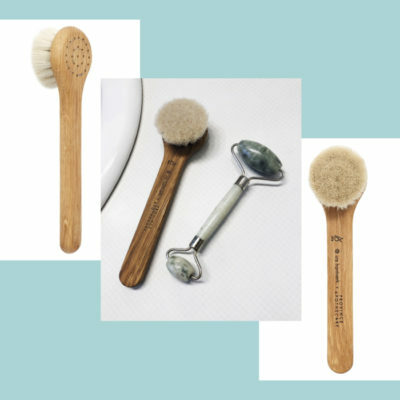 To make it easier to find products that fit your definition of clean beauty, we detailed alternatives to five controversial ingredients to look for below. And if you’d just like a handy list of products that are formulated without all five? 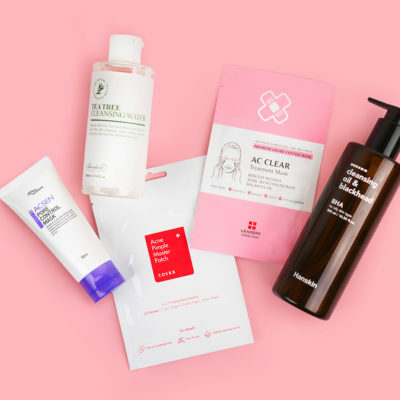 Shop Soko Glam’s expansive new clean beauty collection here. Parabens are used in beauty products as a preservative to prevent bacteria and mold from growing in your favorite formulas, which is a pretty important job. 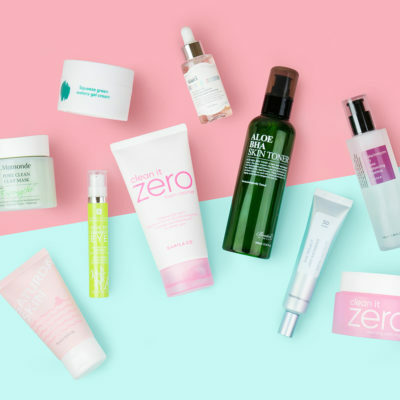 One argument for using products with parabens is that just because a product is labeled paraben-free doesn’t mean that it doesn’t contain another synthetic preservative that consumers simply aren’t wise to yet. These preservatives can have even less science and studies behind them so there’s no way of knowing whether you could be putting something harmful on your skin. However, if you’d rather not risk it either way, look for products that use food-grade preservatives like vegetable glycerin, potassium sorbate, ethylhexylglycerin, or sodium benzoate, or natural, self-preserving ingredients like tea tree, rosemary or honey. Sulfates, like sodium lauryl sulfate, are cleansing agents commonly found in shampoos and face washes. Sulfates are not so much harmful for your body as they are harsh on your skin and hair. On the skin, this type of cleansing agent can strip your natural oils resulting in dryness and, for those with sensitive skin, irritation. It can also strip your hair of its natural oils, causing damage, brittleness, dullness, frizz, and hair dye to fade. Thankfully, there are many gentler and even natural cleansing agents out there such as soapwort, tea tree, decyl glucoside and coco glucoside. When you open a product, what’s the first thing you notice? Likely, its the scent. A great-smelling product can be enticing, but added fragrance or parfum can also be a recipe for irritation or a negative reaction. If fragrance is something you enjoy in a product, look for formulas that contain essential oils instead. The Klairs Rich Moist Soothing Serum, for example, has a refreshing citrus scent courtesy of lemon peel oil. However, natural ingredients like essential oils can also be sensitizing for some. This is why we always recommend patch testing a product to see how your skin reacts before slathering it all over your face. 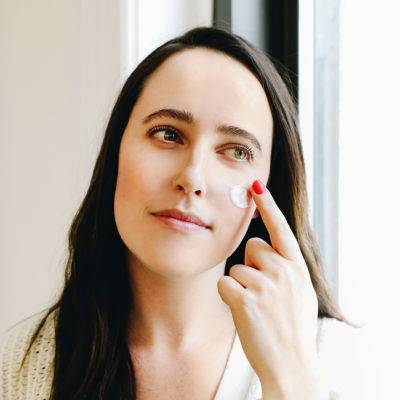 Mineral oil is considered safe and non-toxic, however because it’s an occlusive ingredient, it has the potential to clog pores and cause breakouts. There are many other occlusive ingredients out there that have more skin benefits and may be better for acne-prone skin. Some examples are shea butter, grapeseed oil, and avocado oil. Like fragrance, artificial colors may make the experience of using a product better, but if you’re also experiencing skin allergies or irritation, a photogenic cream or balm may not be worth it. Dyes derived from natural sources like fruit make a product look pretty but are easier on skin. Tumeric and beetroot are common natural pigment sources. +Do you try to avoid any of these ingredients when shopping for skin care?